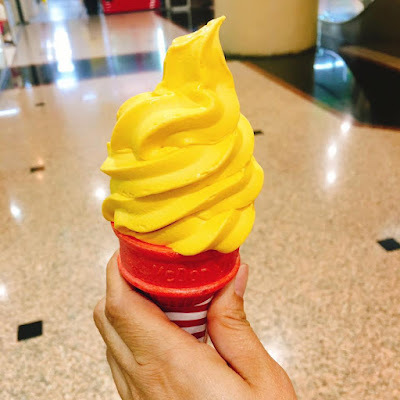 Malaysia, you guys are awesome! Thank you for your overwhelming support for the D24 Durian McFlurry™. Because of everyone's love of Durians, we sold five times more than anticipated. 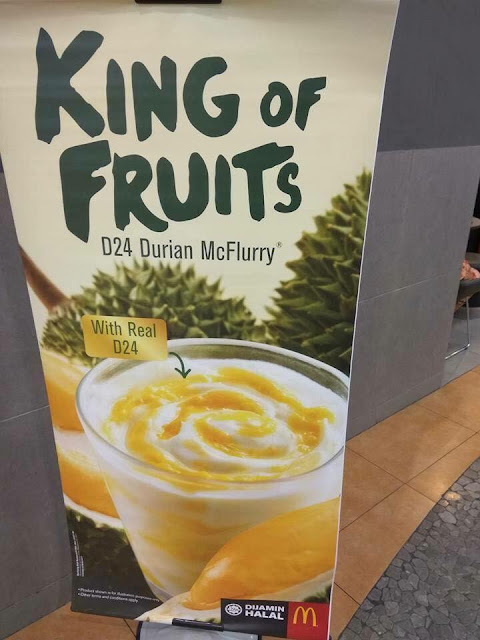 As the product is made from real D24 Durian fruits, we won’t be able to get any extra stocks this year. However, we promise to bring it back in 2018. 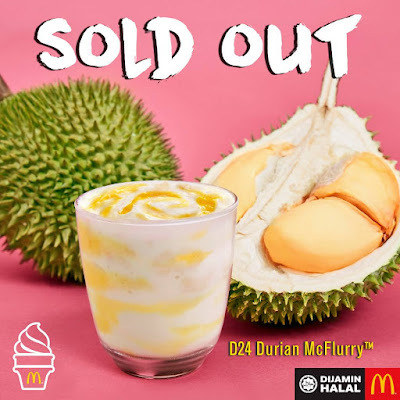 Again, thank you for lovin' the D24 Durian McFlurry™ and we hope you'll continue to enjoy our other desserts such as the Oreo McFlurry™ and Chocolate Sundae. 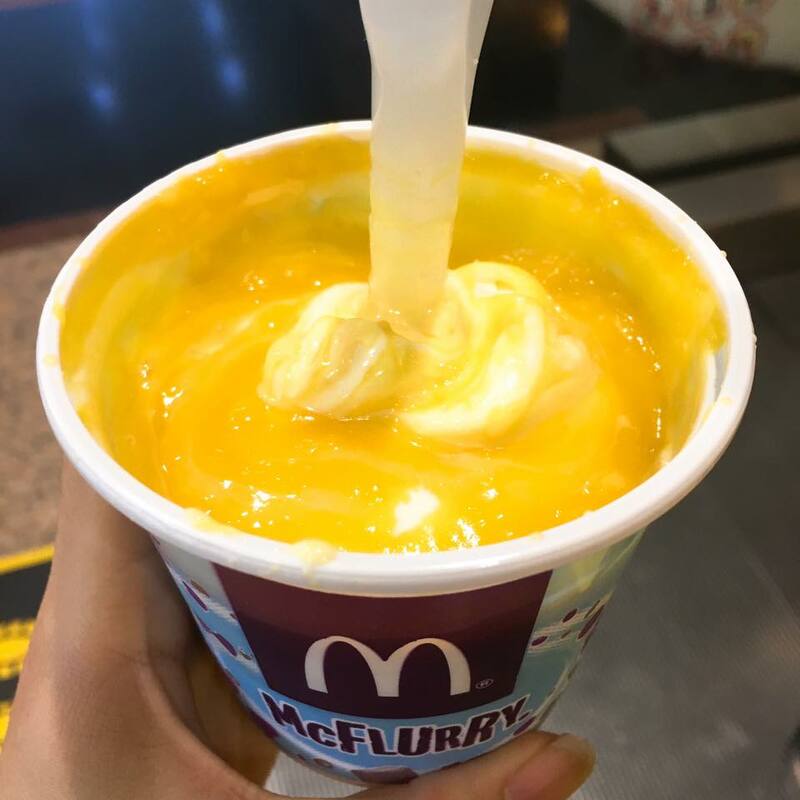 Can you handle this royal goodness? 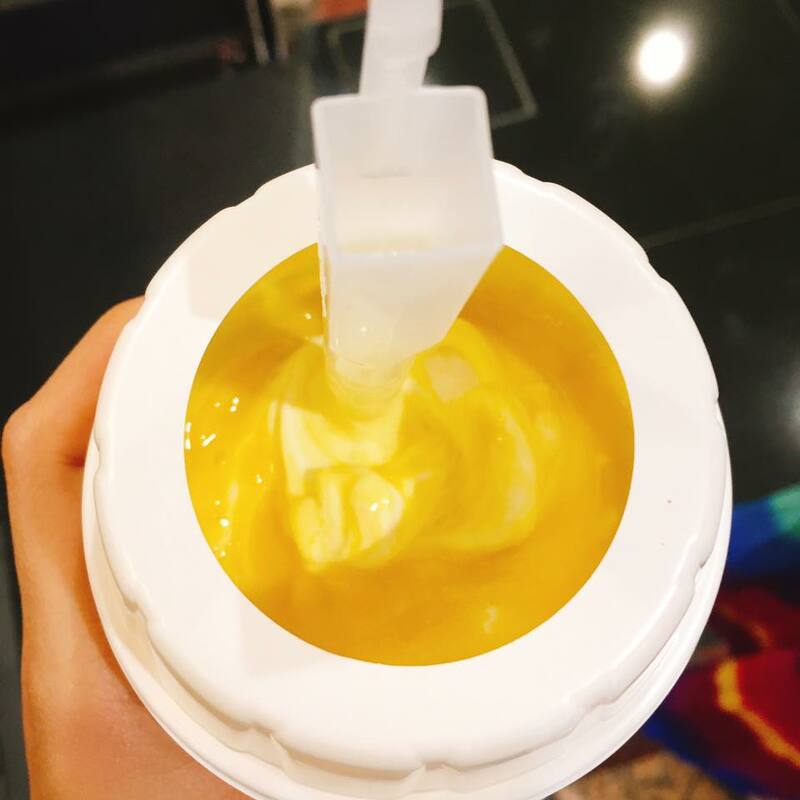 Find out at McDonald’s® Malaysia on 24 August 2017!